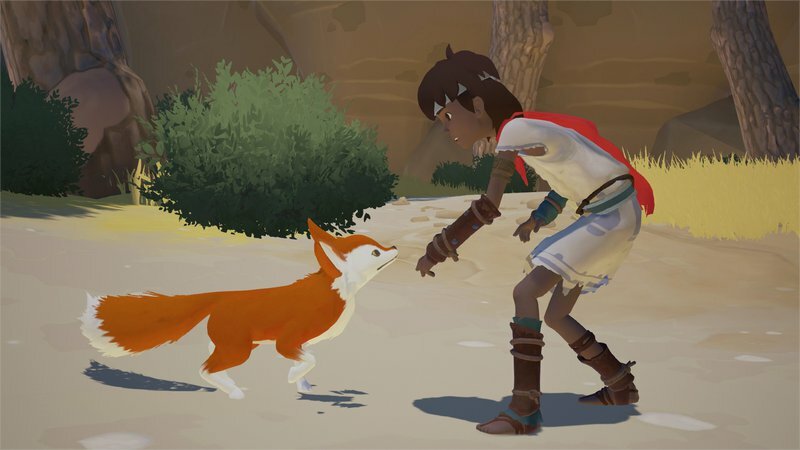 Super Duper Gamer Team Entertainment: RiME is beautiful... and it's almost here, but the Switch has to wait. WTF?! 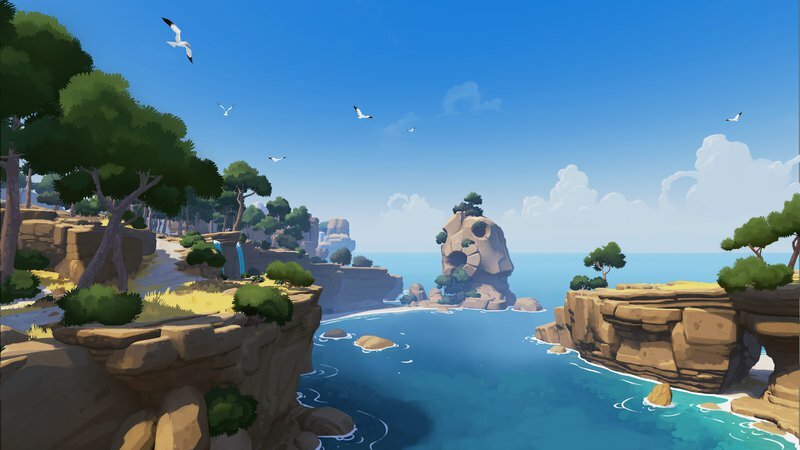 RiME is beautiful... and it's almost here, but the Switch has to wait. WTF?! I don't know when it will be released in the summer, but... at least for Switch owner's its coming. 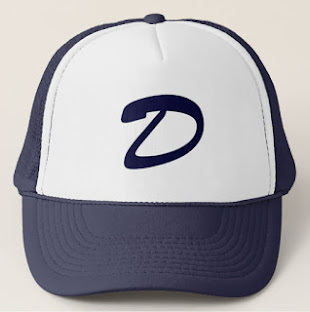 This does concern me though (i'll say... somewhat concerns me). There were delayed 3rd party releases for the Wii U, but the reason why I say somewhat... is because the Switch just came out. 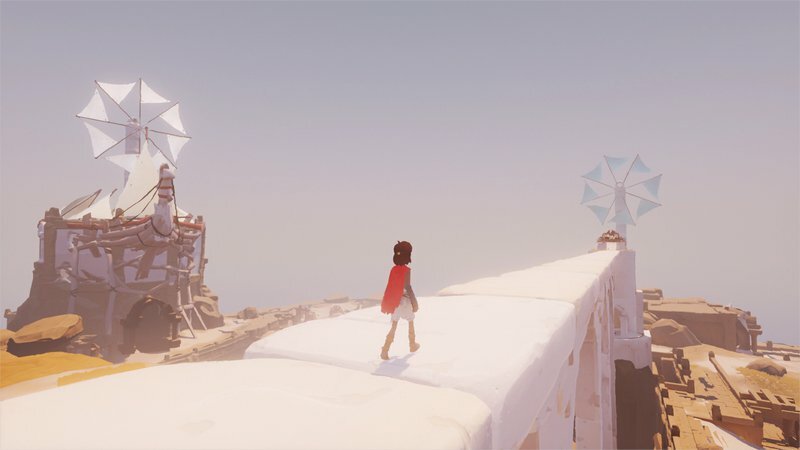 RiME sends players on a deeply personal journey of discovery, experienced through the eyes of a young boy who awakens on a mysterious island after shipwrecking off its coast. 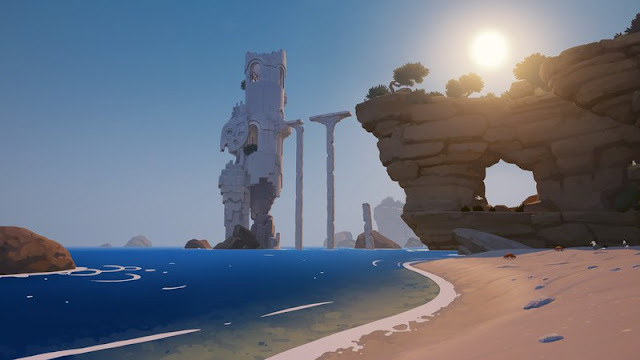 While navigating the island’s rugged terrain and ancient structures, players will explore challenges using light, sound, perspective and even time. 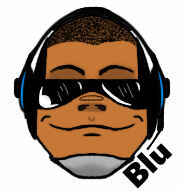 Brought to you by the... Baby Fu Clothing Co. & Customyze!